Last weekend we went to the dutch clubmatch. 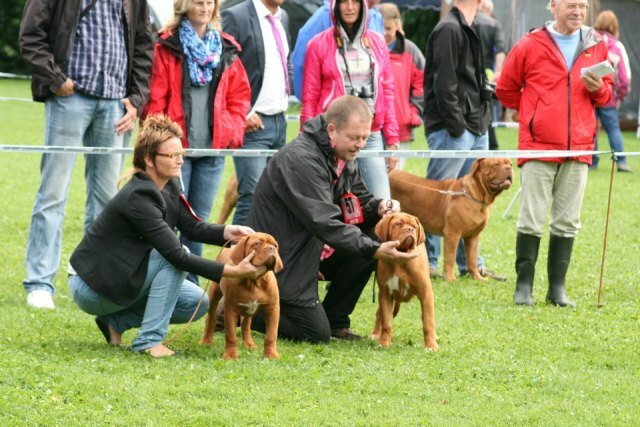 We had a great weekend and our dogs made us so proud. 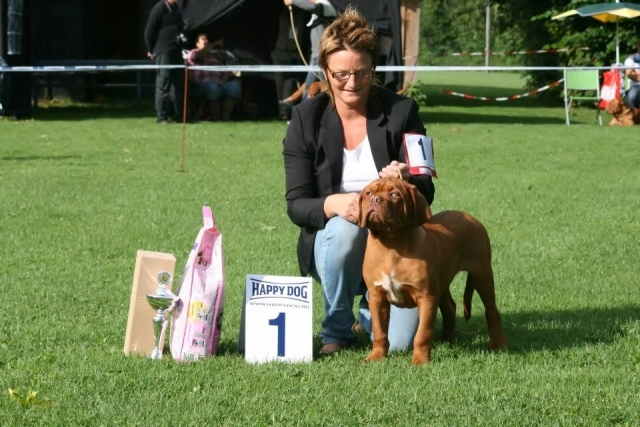 Our own bred boy Hubba Bubba won his class in Rotterdam and became BEST in SHOW 2 in the baby class. 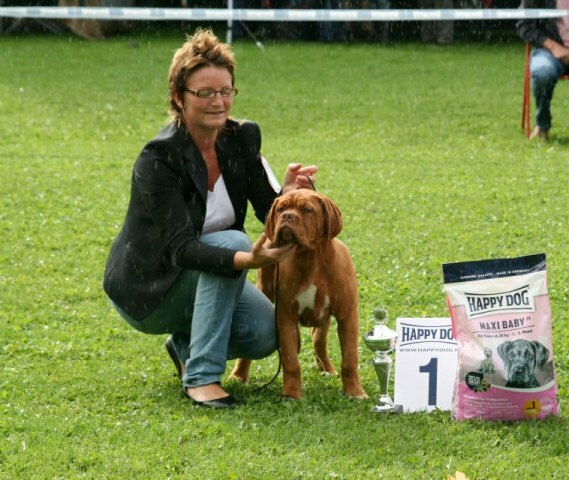 He also won the baby class at the dutch clubmatch the day after. 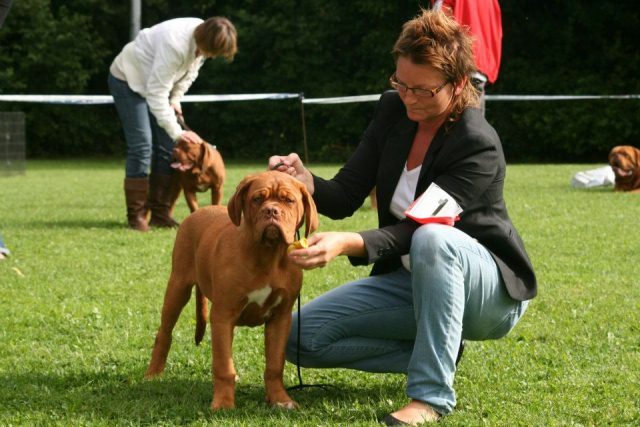 Also our own bred girl Falula won her class at the dutch clubmatch. Shadow of Oak Ciluca Ten Ten was 2nd in the championclass. Some pictures from our weekend. Congrats to all the winners and thanks for a fantastic weekend. We are so proud to announce our next planned litter. 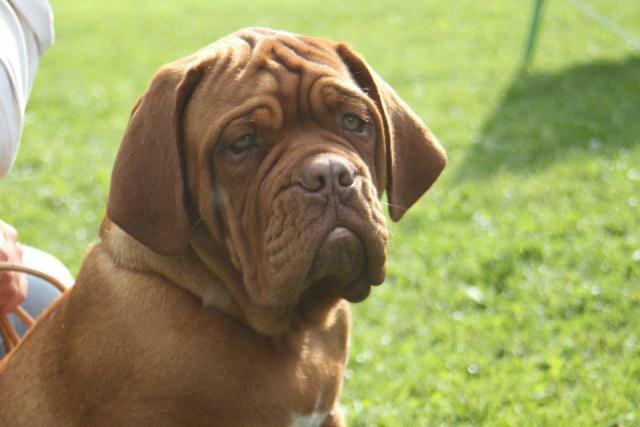 We are breeding our black girl Fendi with Toto in January. We are so excited for this combination. Thank you Sandra and Michel from Bakervill's Style to let us use this amazing boy. We have been following this boy from he was a puppy and he is so beautiful and furthermore has he the most calm and sweet temper. We had an amazing day at the Amsterdam Winnershow 2011. 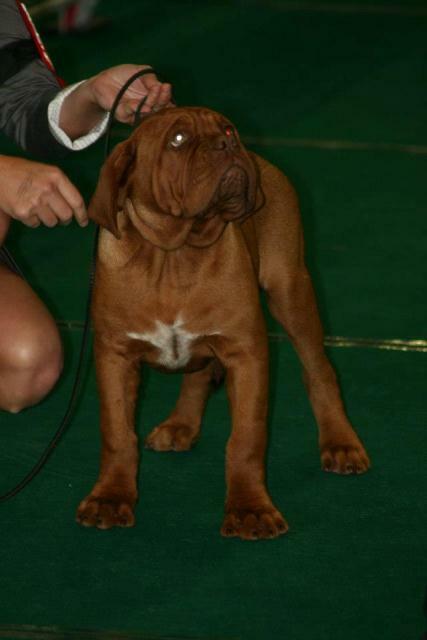 Shadow of Oak Excalibur owned by Katrine - BEST MALE BABY. 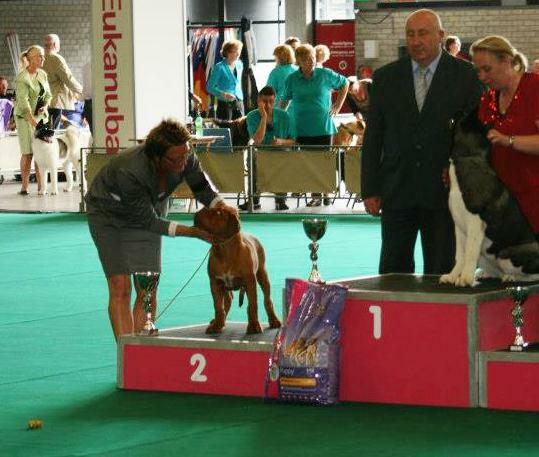 Shadow of Oak Esme owned by Willy and Ron from Holland -BEST FEMALE BABY and BEST BABY of the day. Shadow of Oak Ciluca Tén Tén 2nd winner in Junior class. The biggest class of the day 14 females. 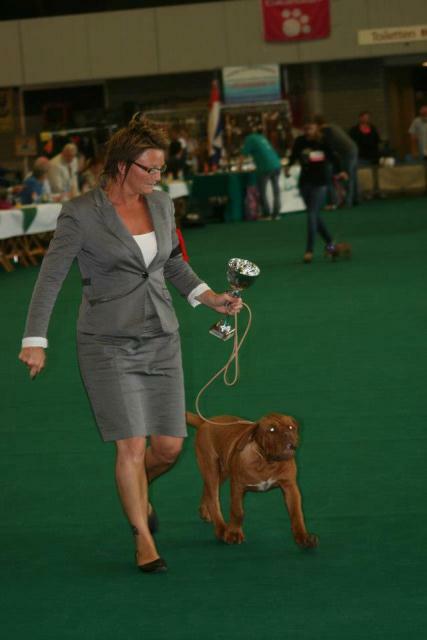 Then she became RESERVE Amsterdam Junior female winner. Shadow of Oak Cloey Tén Tén also in the Junior class got excellent. 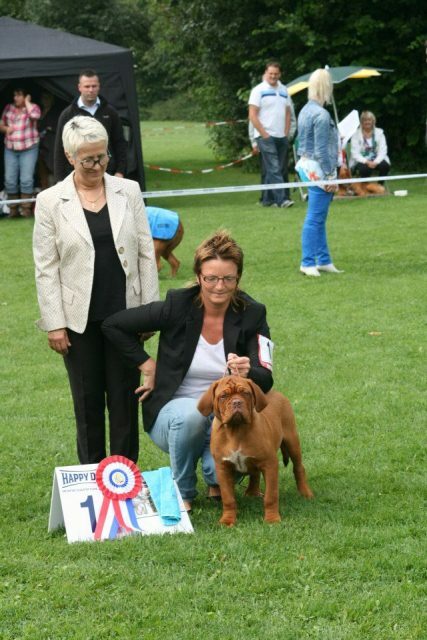 Foogy Boogy De L’etang de Mirloup also in the junior class was placed 5. Thank you all for a really nice day, and congratulations to all the winners.